One year ago, Northern California software engineer David W. got some unexpected news: his team was moving office buildings. Just five miles down the road from its original site, the relocation wasn’t supposed to be life-altering. The problem? This is California, and rush-hour gridlock plays by its own set of rules. “With traffic, this [move] would have added 45 minutes each way to my daily commute,” says David, 38, noting that the math just didn’t add up. As avid equestrians, David and his wife, Olivia, had long been hungering for a fresh start in a place where they could pursue their passion more easily. David’s unexpected work announcement gave them the push that they needed. 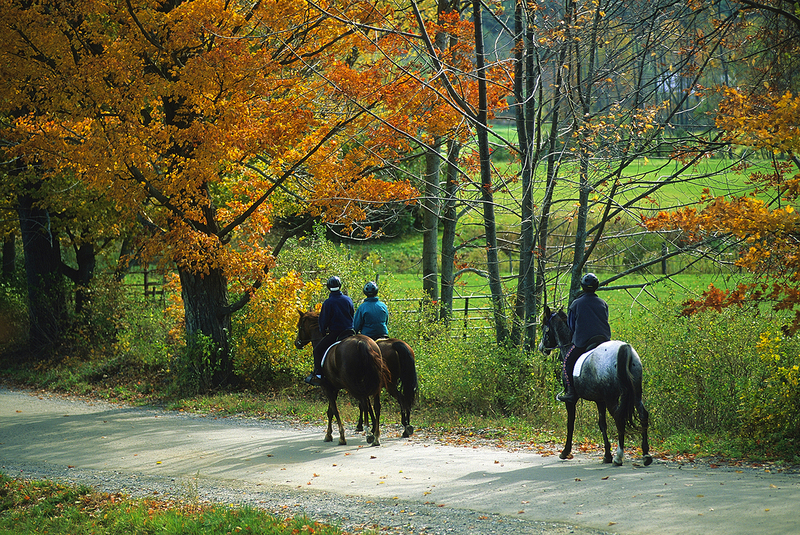 Late last summer, the couple purchased an 80-acre equestrian property just outside of Woodstock, Vermont, and in the months that followed, they quickly settled into the lush scenery and quieter pace of Green Mountain State living. “[We] are absolutely thrilled to be living the good life while still working remotely for the same great employer,” David says, and he’s not alone. In our highly digitized society, remote work is becoming an ever more viable option for upwardly mobile millennial professionals. Many are simply looking to get away from the big city, pursue hobbies and raise a family, or find a measure of climate security in this insecure world. For these reasons and more, Vermont is a highly tempting destination. Though Vermont is hardly immune to the effects of climate change, its latitude works in its favor. Vivek Shandas, an urban studies and planning professor at Portland State University, told The Guardian in September that he believes areas north of America’s 42nd parallel may be the safest places to escape climate affects such as heat waves and super storms. 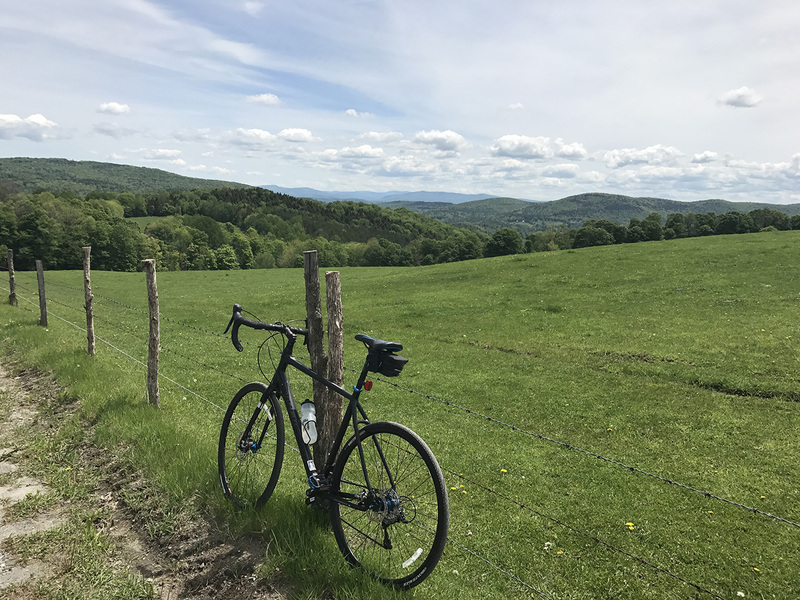 [source] Vermont’s location at 44.56 degrees latitude, along with its mountainous topography and abundant farming and natural resources, paint an enticing picture for those on the hunt for climate-stable real estate. Vermont is far more than a safe harbor for riding out the storm, however. When it comes to quality of life, the state has plenty to recommend it. Among its most well known features: 250 miles of Green Mountains housing some of the East Coast’s best downhill and cross-country skiing (think: Stowe, Mad River Glen and Stratton). In the summer and fall, these same peaks provide an abundance of hiking, mountain biking, hunting, and leaf peeping opportunities. 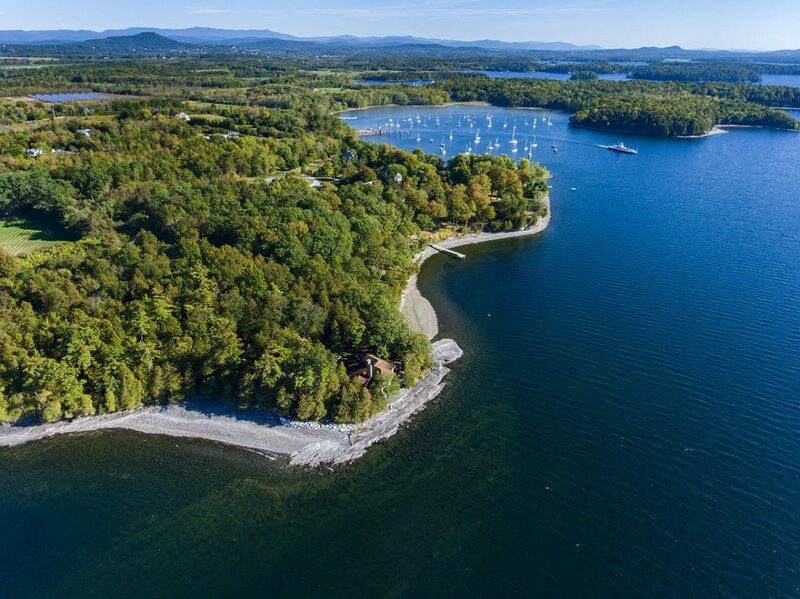 Anchoring the state, historic Lake Champlain, the 6th-largest lake in the country, offers a range of boating, sailing, fishing, and paddling throughout the year. 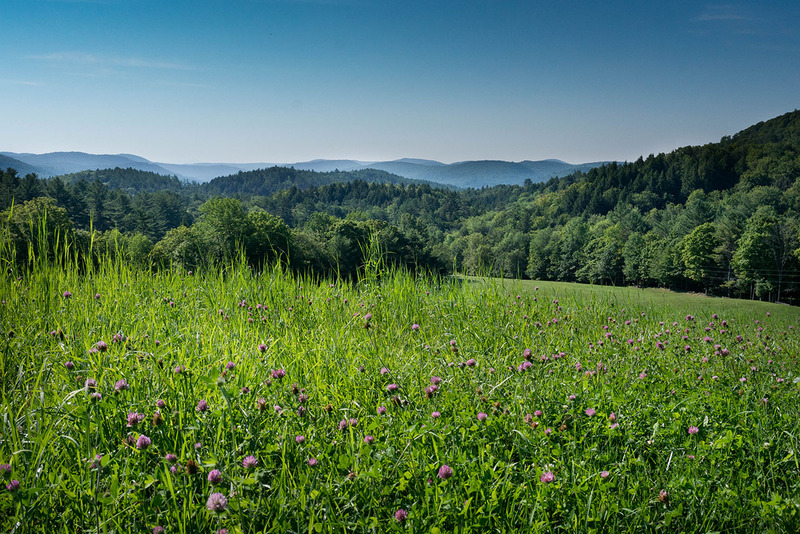 Since its founding in 1791, Vermont has earned a reputation for its green rolling countryside and pastoral charms. In recent decades, that idea has found a renewed focus at local family farms across the state. From maple syrup, milk, heirloom apples and artisanal cheese, to regional produce and grass-fed meats, the state’s small-scale agricultural model shapes not only its economy, but the health-conscious lifestyle of its residents, as well. Whether shopping at Vermont’s abundant indoor and outdoor farmers markets, enjoying the hyper-local dining scene, or growing and harvesting dinner from your own garden, the farm-to-table ethos permeates Vermont society at every level. FOSTER FARM – This thoughtfully restored, c.1804 farmhouse, situated on more than 28 acres, maintains all of its original charm, with a floor-to-ceiling fireplace that will take your breath away. Learn more. 324 WINGS POINT – Drift off to sleep with the sound of water lapping against the shore at Wings Point, tucked away on a private peninsula on the edge of Lake Champlain. Comprising more than 3,600-square feet, it’s the perfect gathering place for extended family and friends. Learn more. 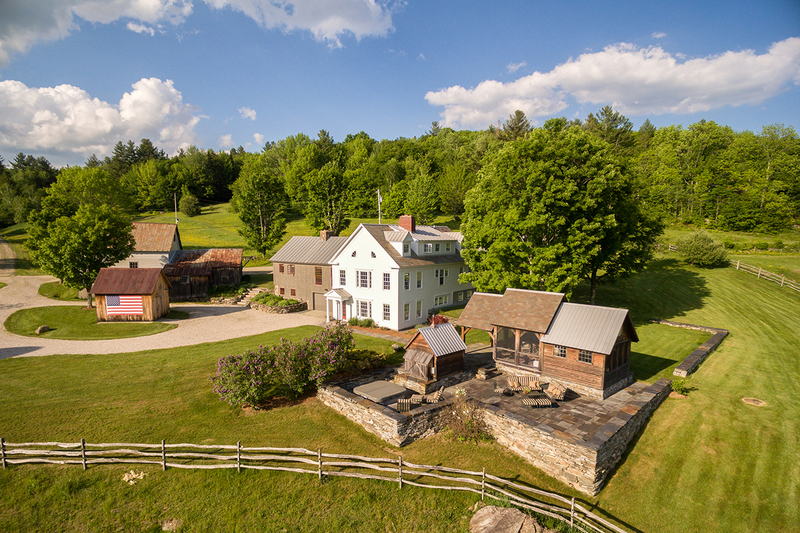 SHEEP RUN FARM – A farm with a touch of elegance, Sheep Run’s reimagined farmhouse is located on 21.5 acres near Woodstock Village, surrounded by rambling stone walls, a brook, ponds, and apple trees. Learn more. 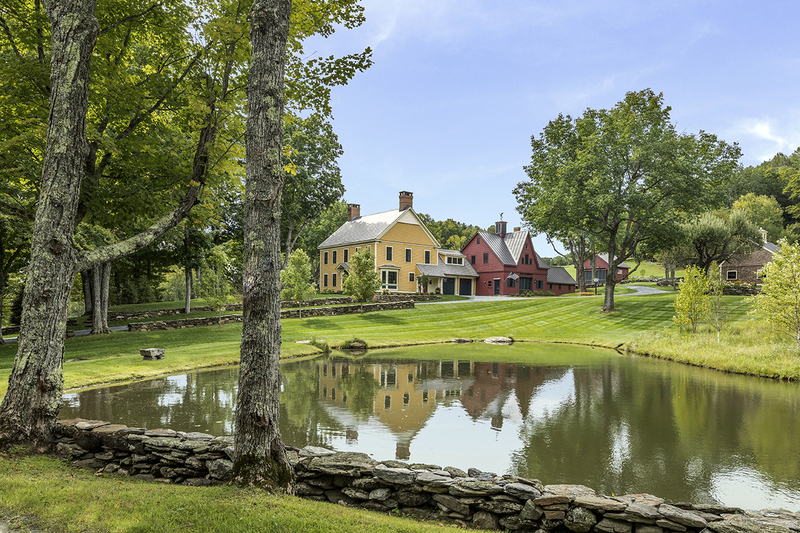 What Does $1 Million Get You In Vermont Real Estate? And check out this yummy offering from Jasper Hill, a working dairy farm with an on-site creamery in the Northeast Kingdom of Vermont. 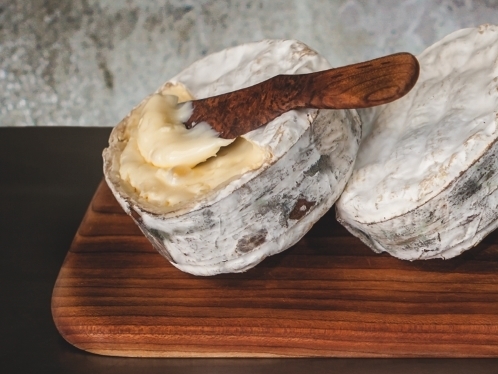 Wrapped in bark and truly decadent, Harbison (pictured below), won Best American Cheese At World Cheese Awards 2018. Luxury Real Estate Agent, Dia Jenks brings to LandVest not only the lifelong love of land that she shares with her husband, Story, but also a tremendous knowledge of content marketing and digital outreach. She was drawn to the LandVest team’s deep expertise and collaboration and its commitment to think differently about marketing and selling real estate. Dia and Story live on a late 1700’s farm in Vermont with their five horses, two dogs and free range chickens.